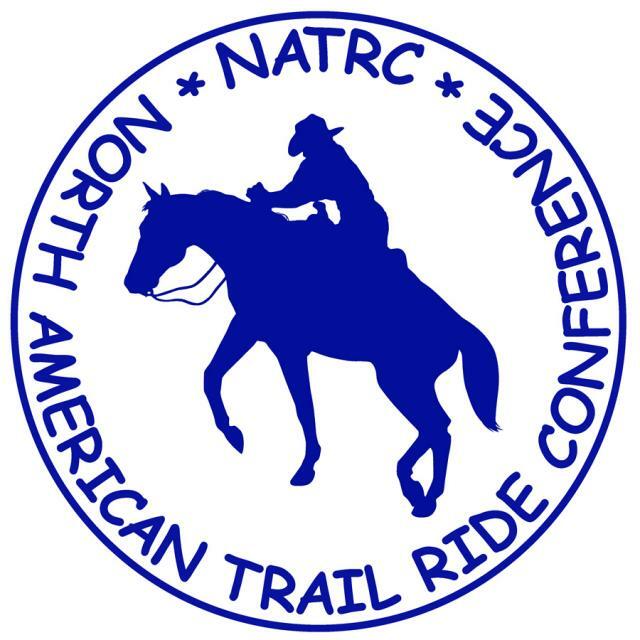 The National Board of Directors of the North American Trail Ride Conference (NATRC) met last weekend in Denver. One of the rule changes on the agenda was the Hoof Boot Sole Protection rule. The changes to the rule to allow “gaiter, keepers and straps” were passed. The exact wording is below. 1. There are no shoeing restrictions. 2. All types of hoof boots that provide sole protection are allowed. However, any attached strap, keeper, or gaiter must not extend above the pastern. The judges may request to observe the area covered by the attached strap, keeper, or gaiter. Protective devices on the legs of the horse are not allowed. The leg is defined as all structures above and including the coronary band. Change to: Protective devices, such as bell boots or wraps, are not permissible on the legs of horses except for hoof sole protections as allowed under Section 5.E.2. The leg is defined as all structures above and including the coronet band. 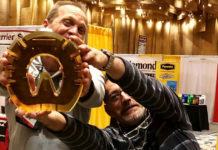 Soundness 45%: The evaluation of soundness shall include, but not be limited to, the following: lameness, cinch sores, rubs, splints, ringbone, spavin, sidebone, etc. 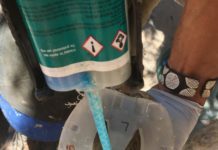 Change by adding: The evaluation of soundness shall include, but not be limited to, the following: lameness, cinch sores, rubs (including areas covered by any attached strap, keeper, or gaiter), splints, ringbone, spavin, sidebone, etc. 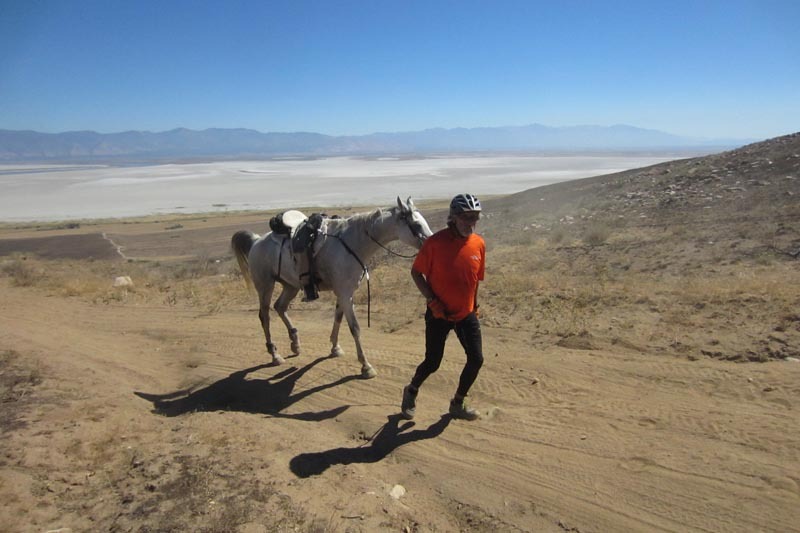 Tack and Equipment: The evaluation of tack and equipment, proper fit, adjustment, repair; trail gear placement and security. 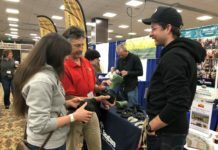 Change by adding: The evaluation of tack and equipment, proper fit, adjustment, repair; adjustment, proper fit of any attached strap, keeper, or gaiter; trail gear placement and security. Purpose: from the Judges Committee: the new boot designs have given riders much more of a choice in how they would like to compete. This will also encourage and remind judges to check for rubs, fit, etc. How will these rule changes affect you and your horse?